I cannot find a title more appropriate to describe the exact feeling that I have right now. As most of you know, I attended a wonderful gathering of women in social media in Park City, Utah called the EVO '10 Conference. Here is a link to a previous blog entry briefly describing my journey on being able to participate. Throughout this experience, I felt an outpouring of blessings one after another! I have A LOT to share with all of you and I know I will be able to do so in my next posts. However, I will get started today. Here is a list of my observations, insights, and powerful statements during the EVO Conference. A little warning for you though: the list is very random! I really needed this getaway. This season in my life is bringing me to places of personal discomfort that challenges the grace that comes out of my heart and spirit. It's been quite an interesting journey and yes, it's been great. But is it hard at times? Absolutely. The opportunity to go on a long road trip up the mountains was needed and I believe wholeheartedly that God saw that. Utah is breathtaking. 'Nuff said. "Your numbers are not the measure of your value or impact." - Stephanie Quilao. I personally have a lot to say about her statement (meant to encourage all of us) and will do so in a future blog post -- a challenge to all of us who want to make a difference. 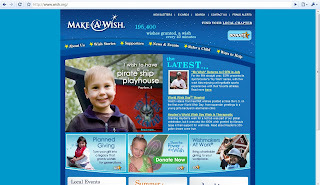 I want to work for Make-A-Wish-Foundation! I have always helped this organization from afar but I finally felt personally connected with it. Their social media efforts are really impressive and it would be really nice to learn from them by being more involved. Callahan and Nikki Williams spoke about the power of social media on helping them cope with their daughter's life threatening disease. Didn't bring enough tissue to cope with the tears that streamed down my face. "Incongruent living is exhausting." - Brene Brown. A challenge for every blogger who "switches" personas between online and real lives. There was a LOT of good food to go around! Strict calorie-counting was not an option. Not complaining! LOTS of free gifts too! I was warned by my friend Jennifer about the altitude making it really harder for me to breathe during physical activity. And she was NOT joking. Just merely going up the stairs is already extra hard! Walking and running activities were more challenging but I had to stick it out. So grateful to make meaningful connections with Drew Bennett of BenSpark.com and Joyce Shulman of MacaroniKid.com. Very kind-hearted people! I love taking pictures but hardly good at any photography technique. The photography and Photoshop workshops equipped me with so much information to take my hobby to the next level. And you just can't beat riding a gondola up the mountains and doing a photo walk with such a spectacular view! The sponsors hosted parties in their suites! More food, lots of cupcakes and amazing views from their hotel rooms. Organizers Jyl Pattee and Rachael Herrscher did a fantastic job in putting the agenda together. There was enough time to breathe in between sessions. They were both a shining example of graciousness and hospitality. And since there was plenty of breathing time, Robert and I were able to go down Park City's Main Street, go out on a pizza dinner date, view some art galleries and walk around. One of the biggest highlights of this experience is going to Park City Mountain Resort (where EVO had its closing party). Going down from extremely high places generally make me really super scared but I decided to conquer my fears by riding the Alpine Slide, ZipRider and Alpine Coaster. I am so glad I did it! Yes, my knees were literally shaking right before each ride but I ended up having the BEST time ever. Grateful for MomSpark.net and my good friend Liza Nieto for making this happen. I am forever grateful. And finally, I am praying really hard on bringing something like this to the Philippines. For all my Pinoy readers, what do you think? Your feedback on your needs will steer me in the right direction. Looking forward to hear from you! I can't believe that we were at the conference and actually met at Temple place. So glad to have bumped into the 2 of you. I am soooo glad I ran into you after the conference at Temple Square, Sammy! 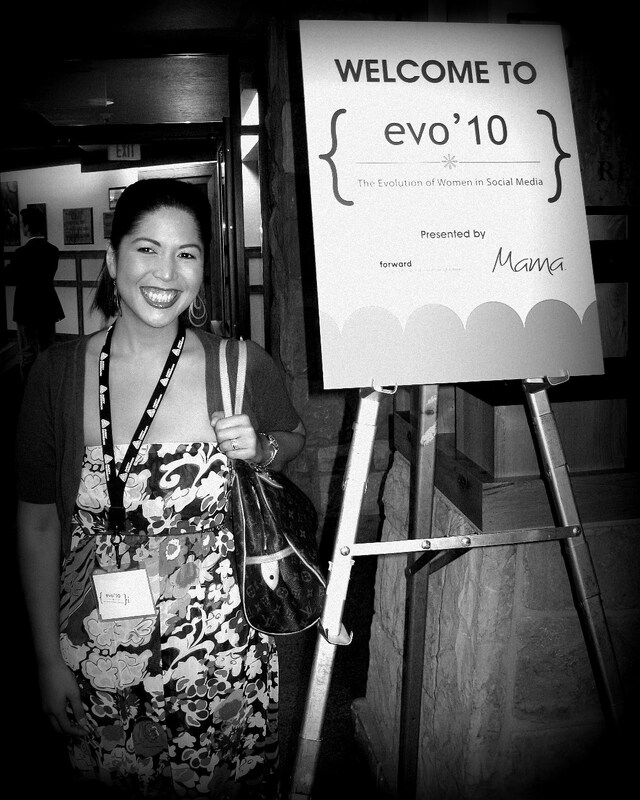 It was great to spend time chatting with you and your husband and hearing of your awesome journey to evo'10. Thanks so much for contributing to the wonderful vibe and amazing community. Hope to see you next year... either in Park City or the Phillipines :D.
I had been waiting for this. 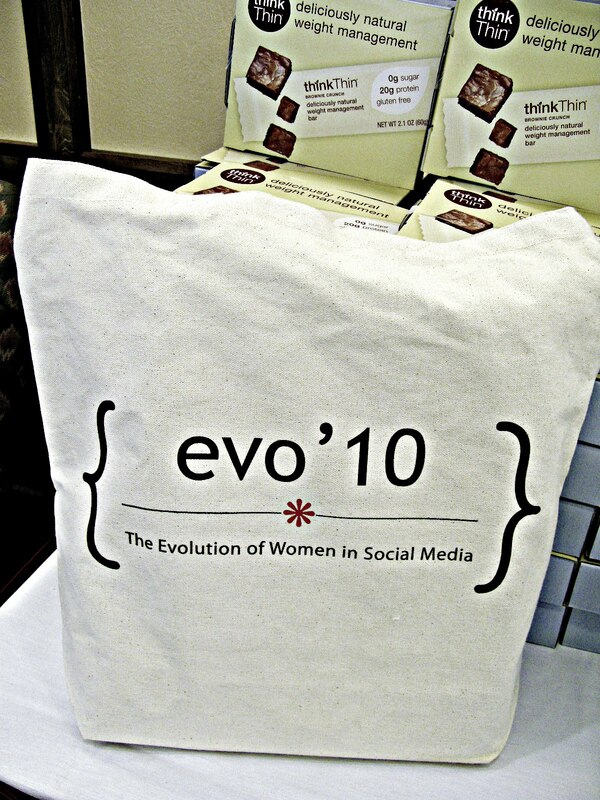 I wanted to hear about your Evoconf experience. 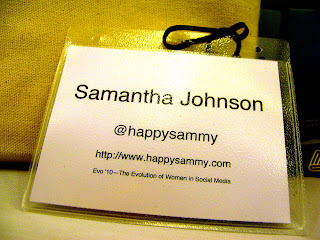 Happy that you had a grand time and the conference was more than helpful. I really wish something similar would be brought to the Philippines. I love to blog but I need directions and guidance. 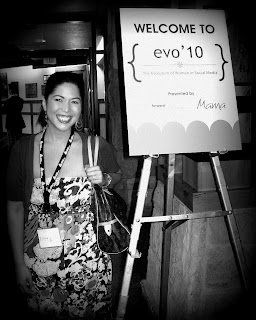 I don't want my blog to just be a venue where I write about my rants & raves. I want to help you organize something. And I'm sure Neyza would want to be in, too. I'm inspired! I like the random lists, sometimes it's refreshing. Great pics, looks like a great time. PS. I never expected the scenery in Utah!?! I've only flown through & spent time in the airport so I've only had the bird's eye view! Nice. Great recap. I am so happy to have met you and Rob. You guys are such wonderful people and if I could help your efforts in any way please let me know. I love the photo that you took of me and evabear.. you'll be happy to know that tonight I am getting my new ipads, yes I was able to turn in the macbook for the ipads. Hello Rachael! Your Tagalog is so impressive. Hope to meet your husband someday! I am glad that even though we did not get to interact during the conference, we bumped into each other at the temple. Your keynote moved me! So glad to have seen you at the temple. You and Rachael did something so wonderful that weekend! Hope you can start blogging too! Your kindness always encourages me :-) You are a blessing!